Good Guys is a Marvin Authorized Replacement Contractor. That means we’re experts at installing Marvin Windows and Doors and Integrity by Marvin Windows and Doors. These products are strong, energy efficient and will enhance your home’s curb appeal. Good Guys can install Marvin’s popular Ultrex® pultruded fiberglass windows, which are eight times stronger than vinyl windows. Good Guys will also take care of whatever other home improvement projects you’re looking to undertake in 2019. 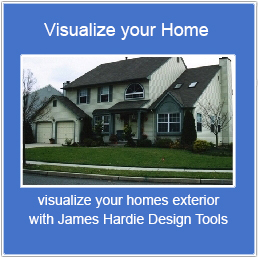 From fiber cement siding from James Hardie to building decks, porches and porticos, we’ll do it all expertly and we’ll make sure that you understand every aspect of the project we do for you. We can replace those aging windows, but in the meantime, we want to give you some tips about keeping them warm. If you’re indoors but standing by your windows makes it feel like you’re outdoors, you should have them looked at and see if they need to be replaced. However, there are some things you can do to stop the cold air from seeping into your home in a pinch. According to the website, move.org, a single pane of glass can lose nearly ten times as much heat as the same area of an insulated wall. But there are ways to mitigate the damage. One popular method is using window film, which creates a barrier between the interior of your home and the window. You can apply the film directly to your window using double-sided sticky tape. Another inexpensive way to protect yourself is to use rubber weather stripping, according to Apartment Therapy, these self-sticking strips, which are easily available online or at hardware stores, can seal out the cold air while making few alterations to your window’s appearance. 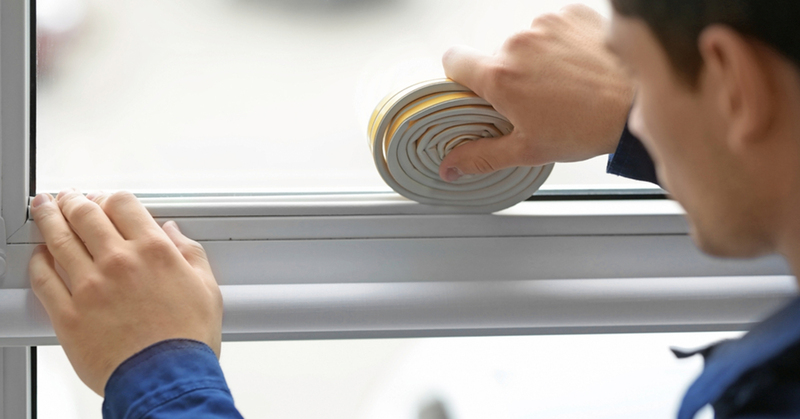 If you don’t mind altering the appearance a bit more, try rope caulk, which is a putty-like substance you can push into gaps and spaces on your window. If you can afford to spend a little more money, consider thermal curtains. They have a special lining that helps keep warm air inside. It also blocks heat in the summer and can block out light and noise all year round. If your windows are decaying, drafty, and costing you money, the best long-term solution is to get new Marvin Windows, from Good Guys Contracting. Whatever type of window you want, wood, aluminum, Ultrex®, or Everwood, we have it and we’ll expertly install it for you. To learn more, contact Good Guys today!